It's crazy how October and November have literally been one race after another. But it's like my mom always says, you are blessed to be as busy as you are. 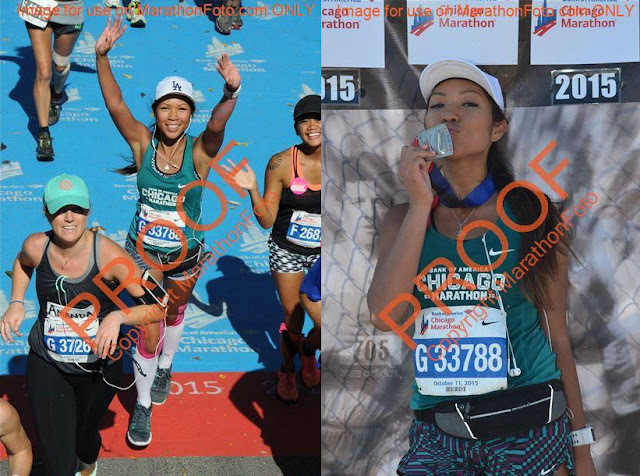 And I've been enjoying every moment of this crazy running-race-lifestyle. 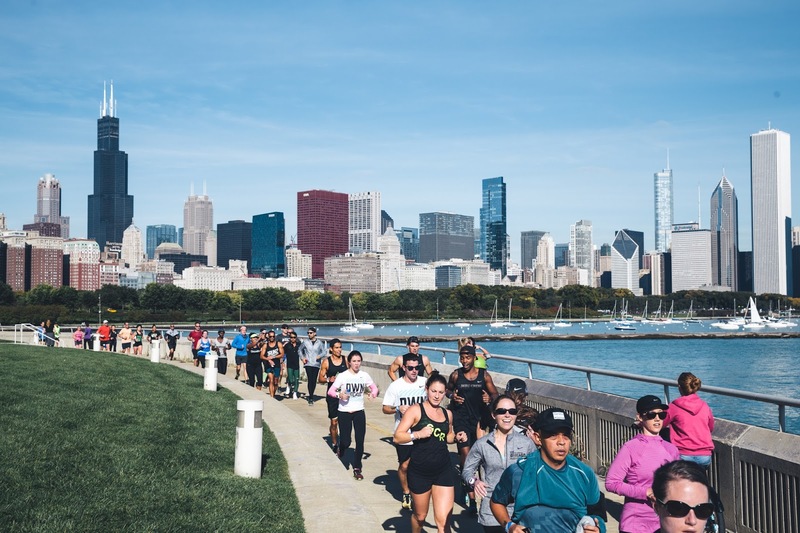 Due to a significant injury I sustained a couple of weeks before LA Marathon earlier this year, I considered Chicago Marathon to be essentially my first real marathon. So my nerves were high even early as my plane ride from Los Angeles to Chi-Town. Photo-ops were everywhere. 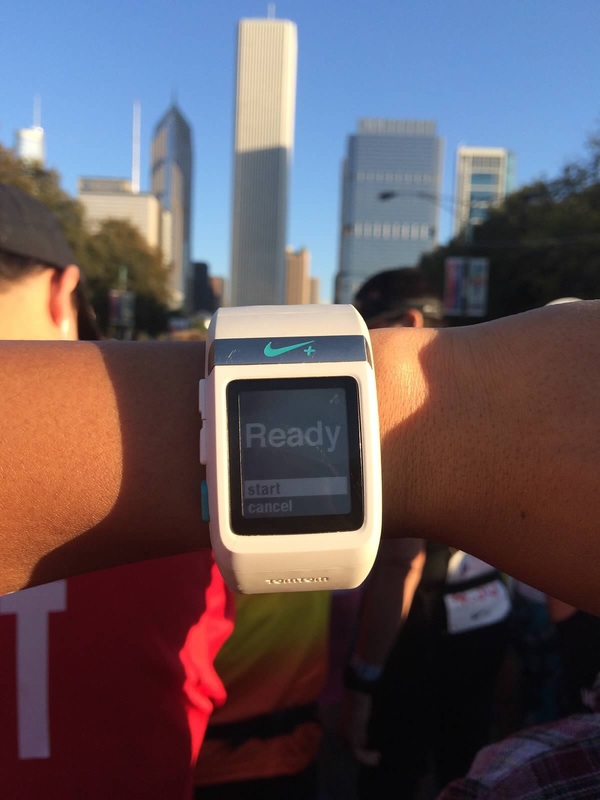 And there was Nike Chicago Marathon gear galore. And you guys know Lisa and Jess! 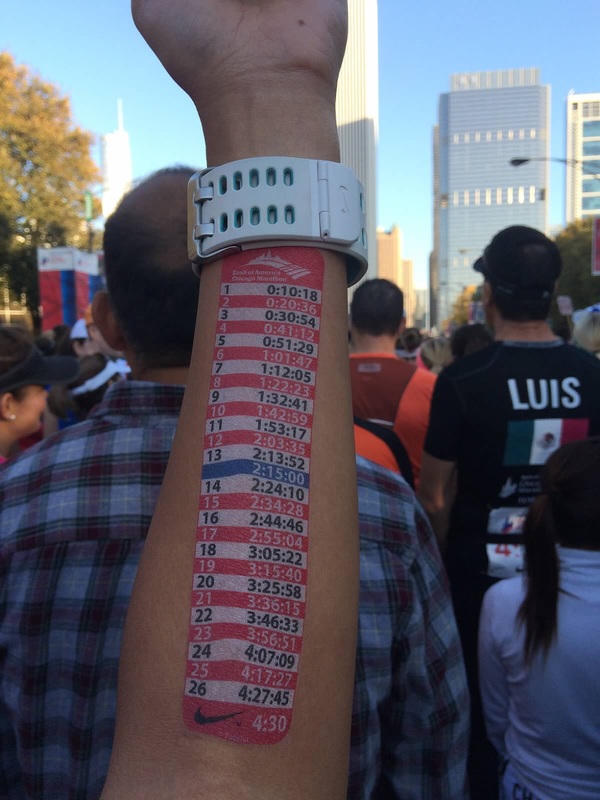 Overall Chicago Marathon was one of the best experiences I've ever had at a race. The expo was huge and incredibly interactive. There was crowd support (over 1 million people) literally every step of the way! The course is pancake flat. And Chicago is such a gorgeous city full of wonderful carboloading restaurants! I hope to "win" the lottery again next year!